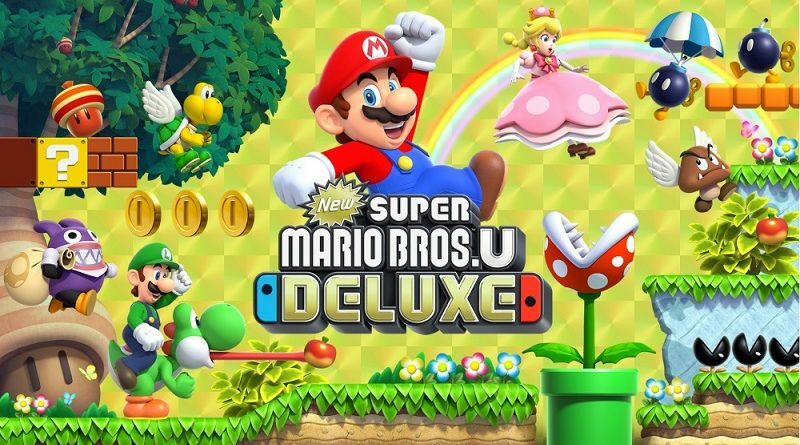 In this post, you will find additional sales data for Week 2 2019 from Media Create and Dengeki, including Day 1 sell-through, Dengeki’s Top 50, holiday season sales, New Super Mario Bros. U Deluxe sales, and more! 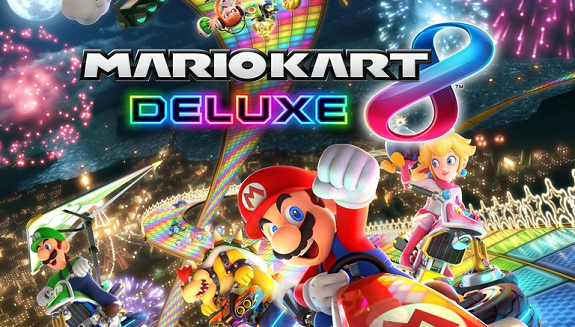 During Week 15, several games came out on Wii U in the United Kingdom, and two of them managed to chart. Of course, we’re talking of the Nintendo Selects!